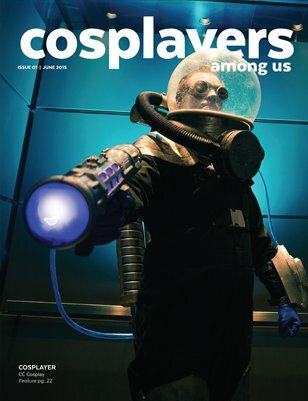 Cosplayers Among Us is a magazine focused on cosplayers with a cause and cosplayers in more normal life. In it, we have a few features of cosplayers and photographers; an article on a cosplayer turned fashion designer; and a showcase on an Arizona based charity that uses cosplay to deliver comic books to children in hospitals. This is our inaugural issue and we are looking forward to producing many more to come. We donate the majority of any profits to charity.